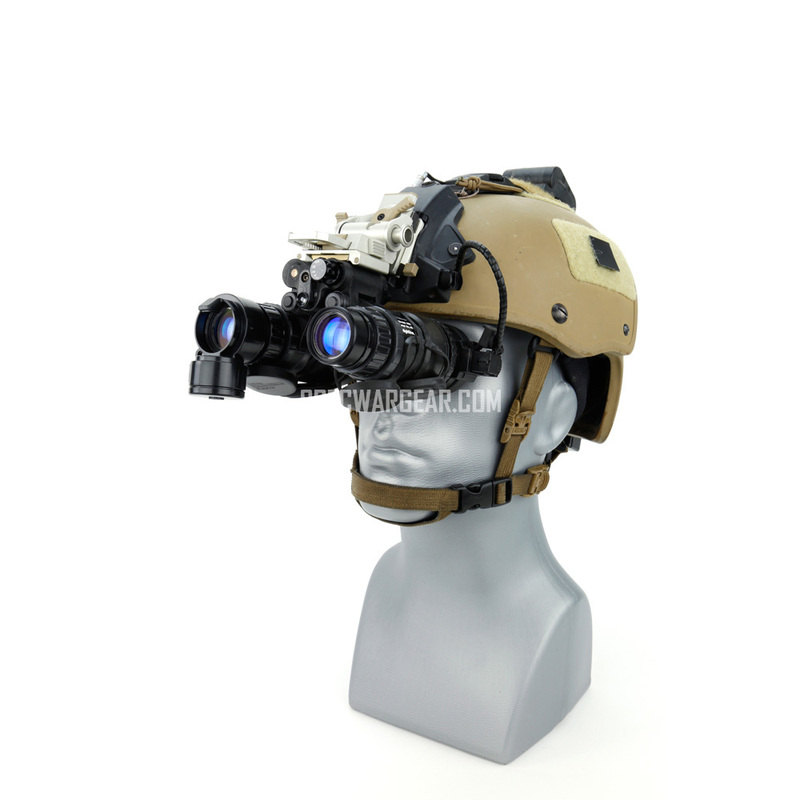 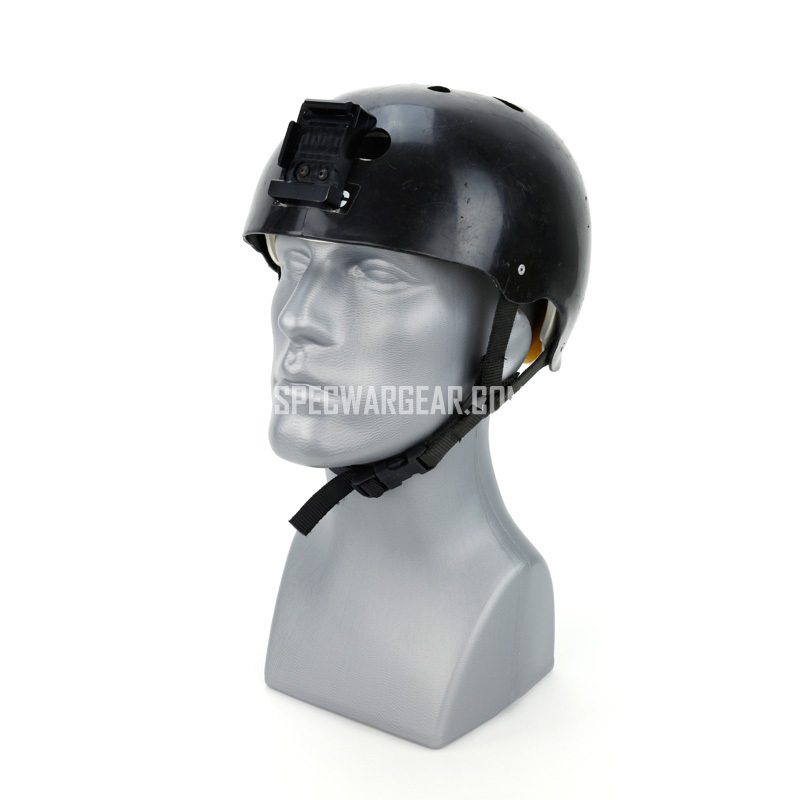 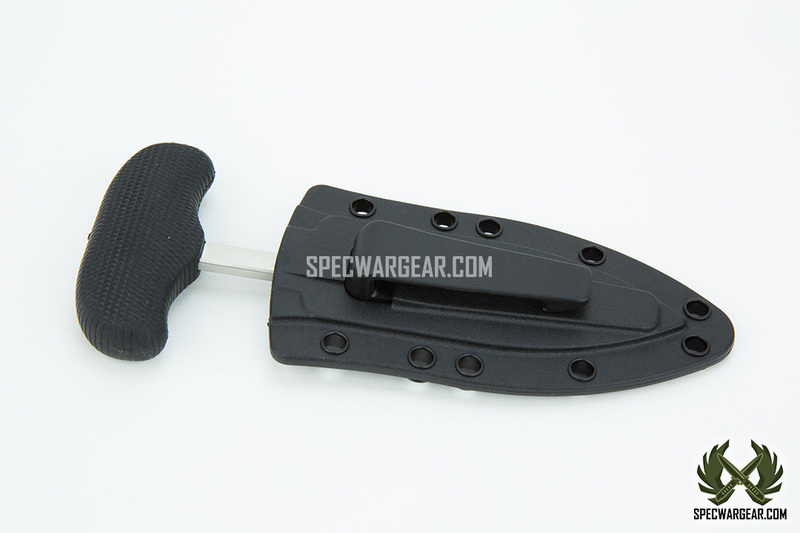 SKU: WEAPFIXE0004. 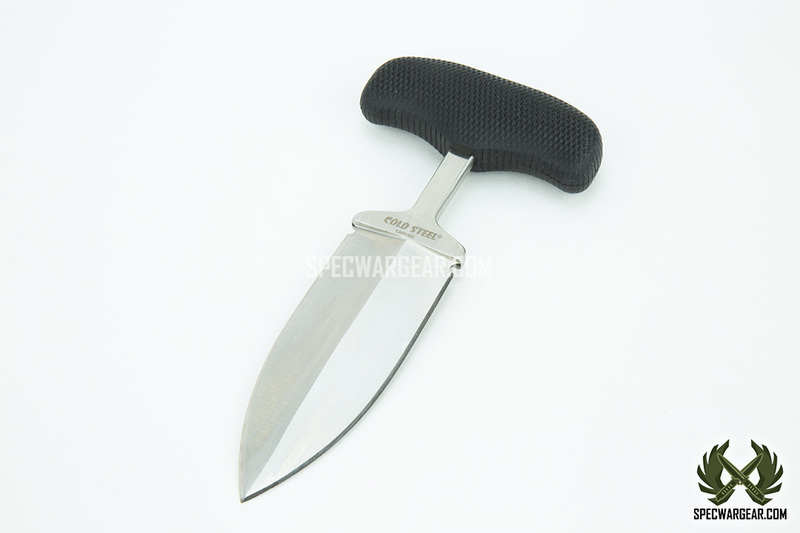 Availability: In stock Size: N/A Categories: Fixed Blade Knives, Weapon. 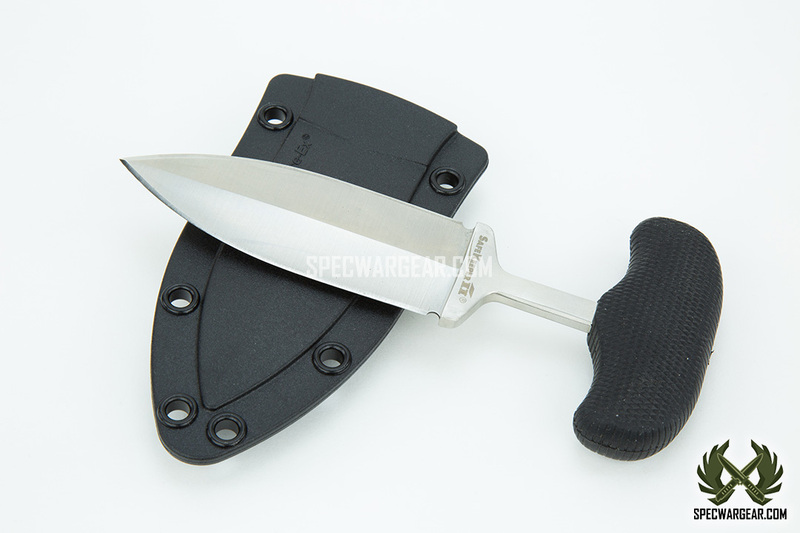 Tags: Cold steel, combat knife, Navy SEAL, Push Dagger, Safe Keeper. 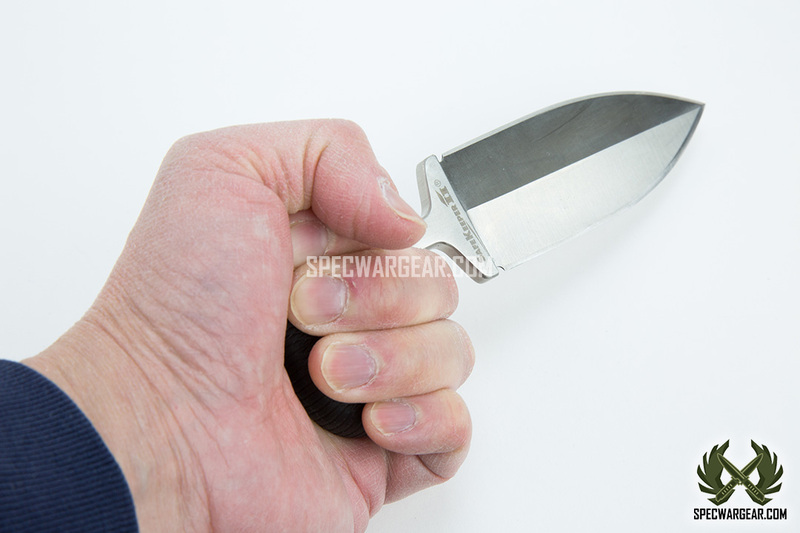 The push dagger was first made popular in the U.S. during the 1849 Gold Rush in California. 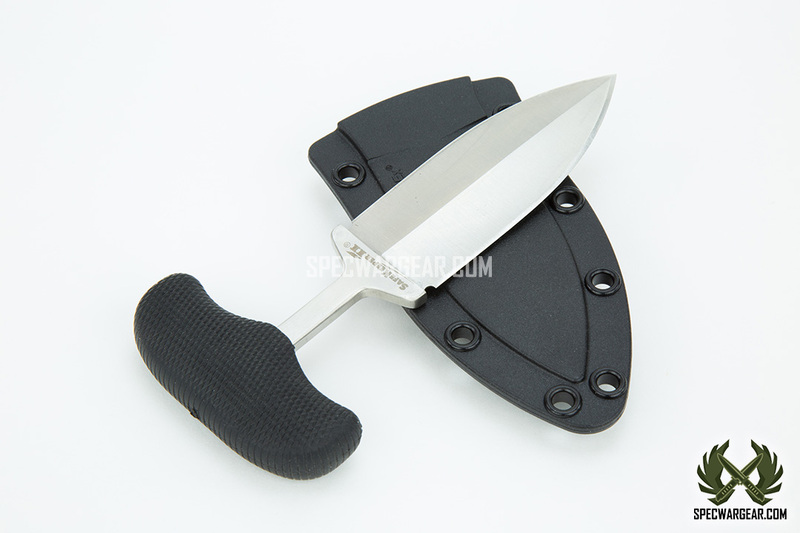 It is less complicated than a folding knife, has the cutting and piercing potential of a larger knife, but is small enough so that it can be easily concealed and deployed. 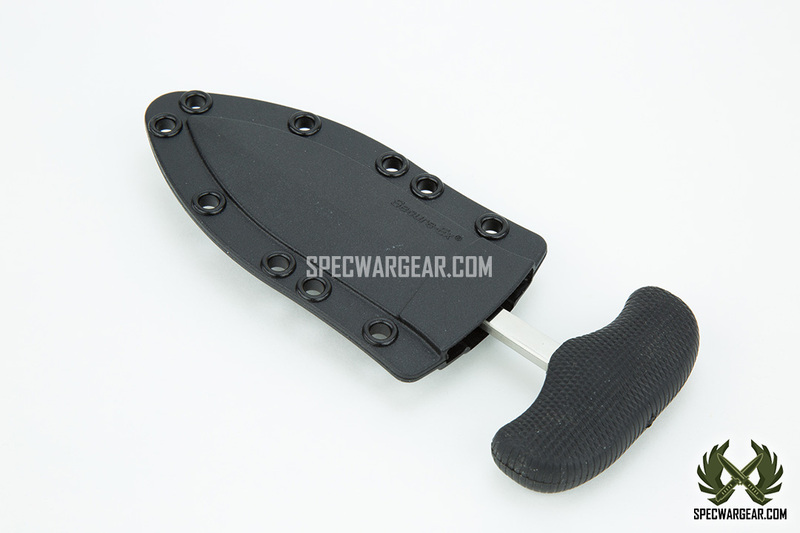 Designed for the 21st century, the Cold Steel Safe Keeper II is the ultimate push knife. 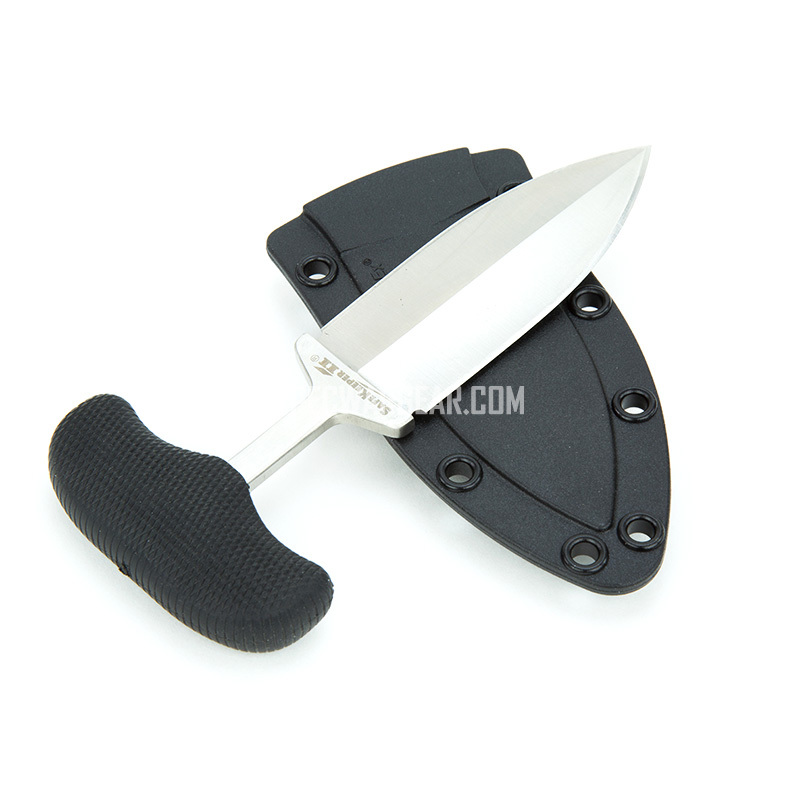 As the name implies, it can be deployed in a push or punch with the dagger tip leading the way. 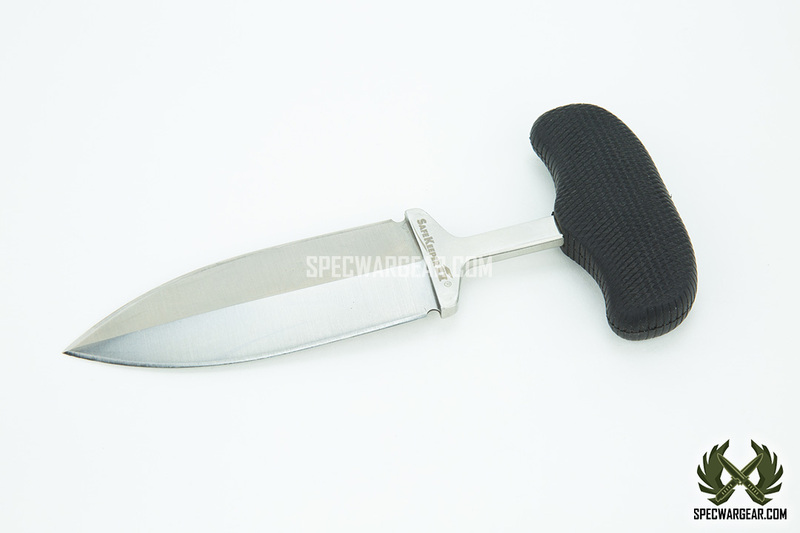 It can also be used as a conventional dagger in a slashing motion to cut things open. 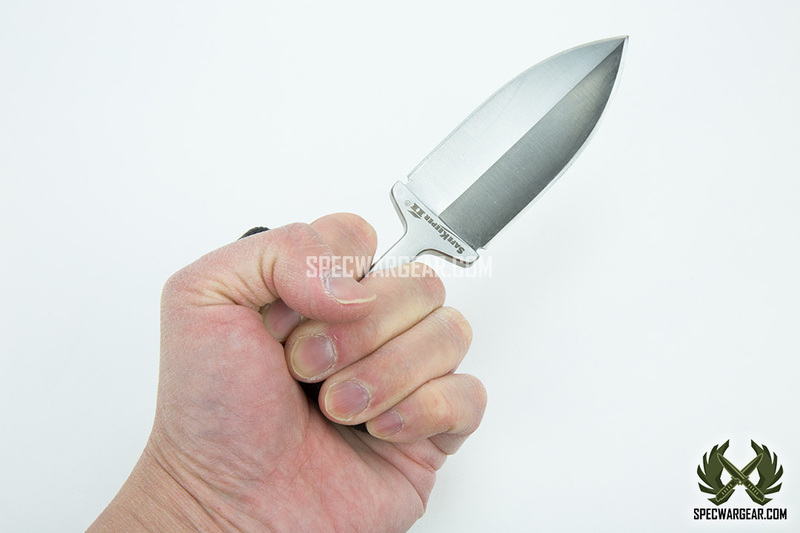 Just the look of this knife with its wicked blade jutting out from the fist is enough to deter almost all aggressors. 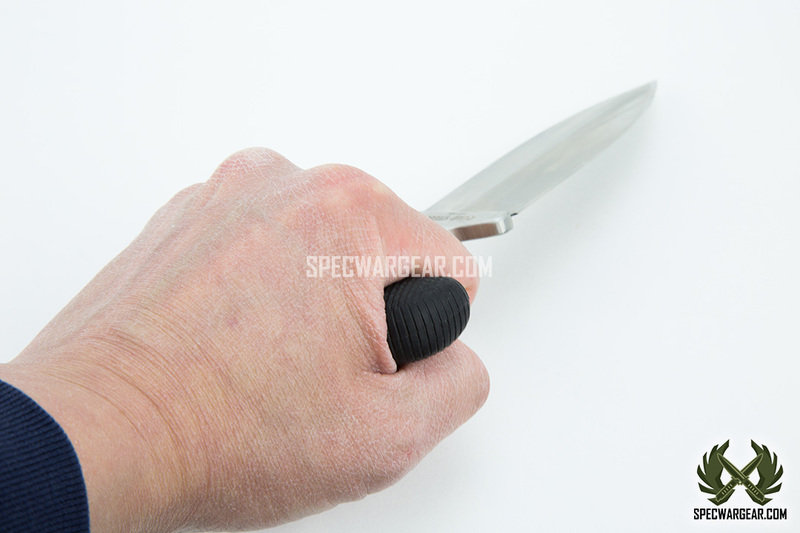 And, if action is necessary, the Safe Keeper’s shock absorbing Kraton handle imparts devastating punching blows, yet is so secure in one’s hand that it’s practically impossible for even a novice to be disarmed. 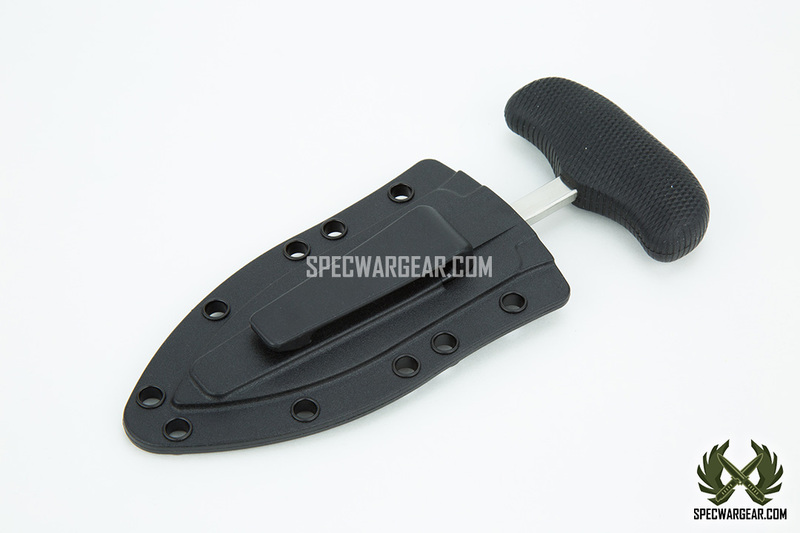 The Secure-Ex sheath includes a belt clip at the back and can also be lashed using the peripheral eyelets on the sheath. 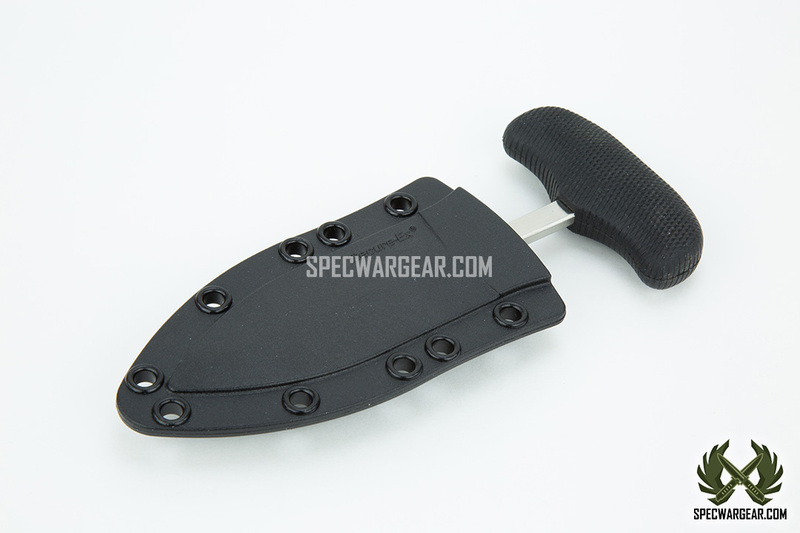 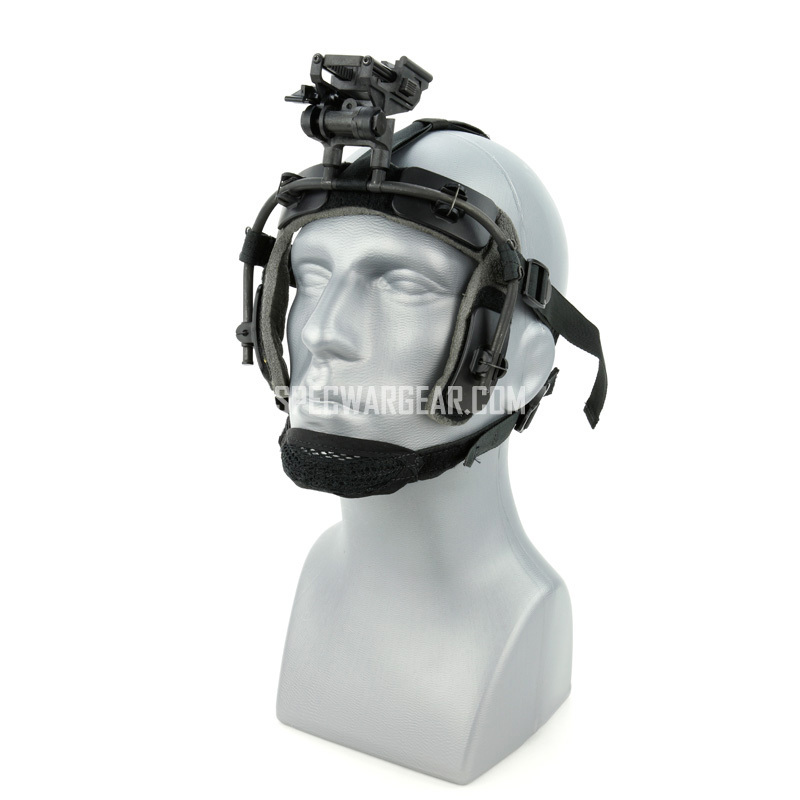 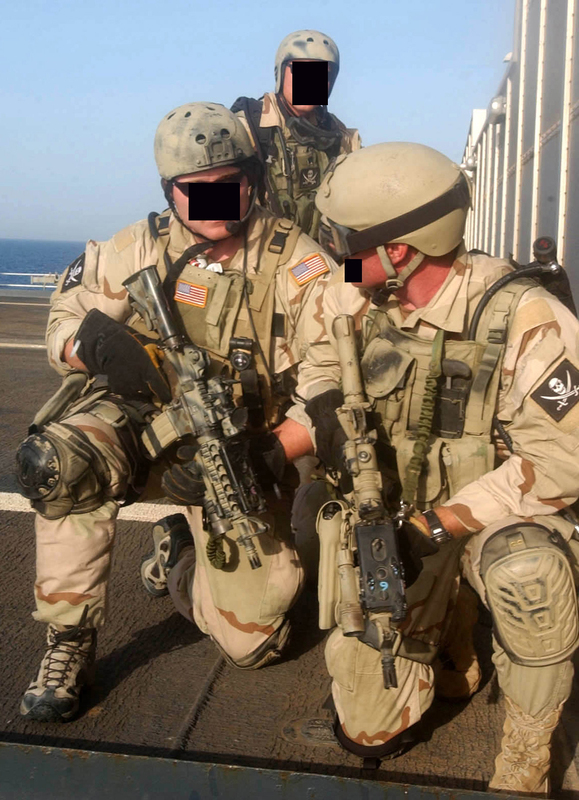 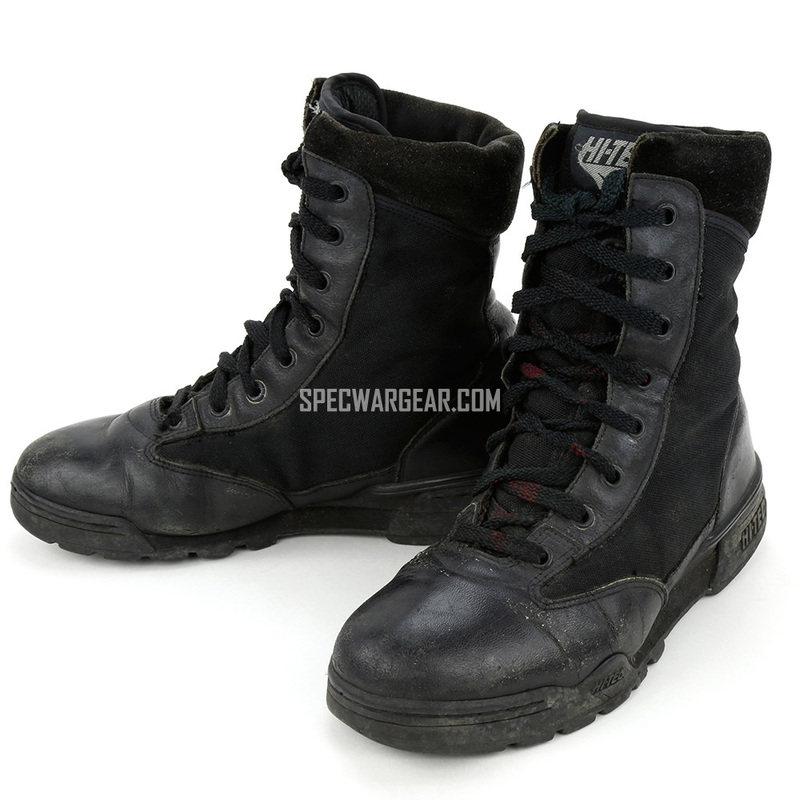 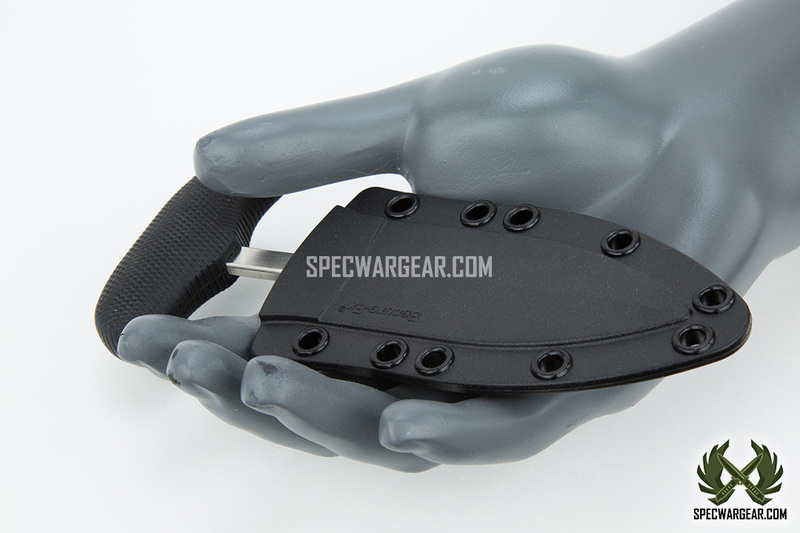 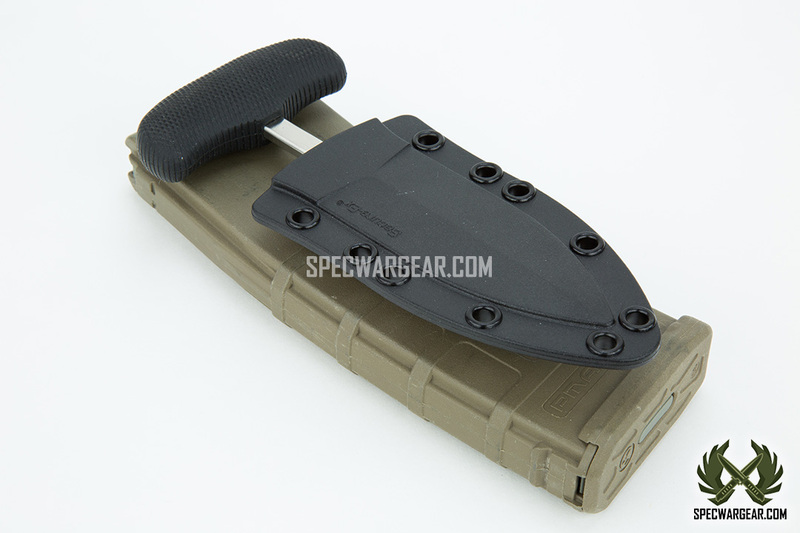 The push daggers are becoming popular with military personnel because they can easily be fastened to tactical web gear, shoulder / leg holsters, tucked in a waistband or boot top, or even strapped to a wrist or ankle.